1. The Cassini Saturn orbiter, which has been blowing people’s minds with its incredible images of Saturn and its moons for the past decade. Cassini has spent the past few months (and will spend the next few months) flying by and gathering images and data from Titan. 2. 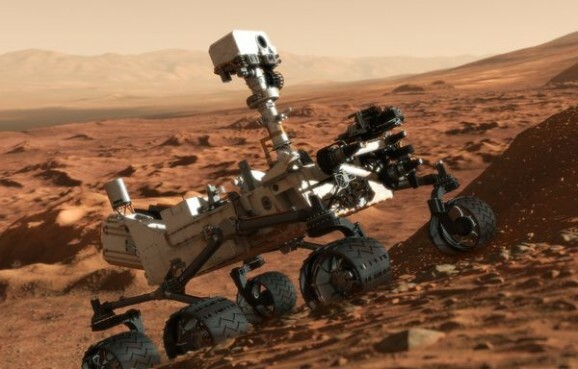 The Curiosity Rover, which has spent two years on Mars, is currently making its way to Mount Sharp (when it’s not stuck in a sand trap). 3. The Opportunity Rover, which has spent a decade on the red planet and is still roving all over the place and moving rocks around for fun. 4. 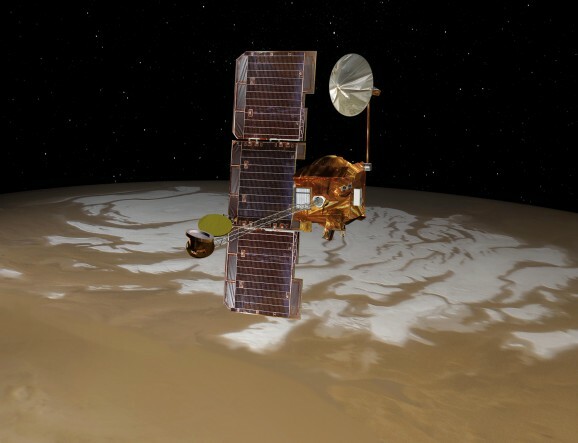 The Mars Odyssey, which has been orbiting the Red Planet since 2001 on a mission to look for water, ice, and to study the planet’s radiation, which is particularly important given that we’re talking about sending people there. 5. The Mars Reconnaissance Orbiter, which has spent the past 8 years looking for evidence of water on the Martian surface. 6. 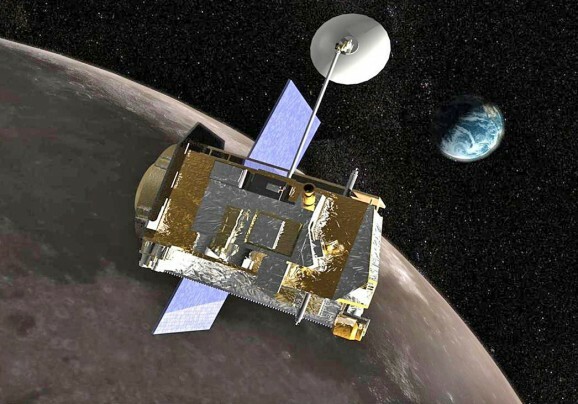 The Lunar Reconnaissance Orbiter, which has been collecting data on the temperatures of the moon, as well as its ultraviolet albedo. Generally, it’s looking for information that will help scientists assess the feasibility and helpfulness of the moon for human and robotic missions. 7. The Analyzer of Space Plasma and Energetic Atoms-3 (ASPERA), which is part of the ESA and the Italian Space Agency’s project called Mars Express. The project seeks to gain all kinds of information about our neighbor, including its geology, atmosphere, and the presence of water. NASA helped develop the Mars Advanced Radar for Subsurface and Ionospheric Sounding (MARSIS) instrument, as well as the ASPERA instrument that gathers data on the atmosphere and solar winds in an attempt to figure out where all of the water that once used to be on Mars went. As you can see, most of these projects involve studying Mars, particularly when it comes to its suitability to maintain human life. While many think NASA doesn’t have the funding to put humans on Mars, it seems that it’s at least spending some money to do some important research about the planet, which might seem like a small step, but could someday help facilitate another giant leap for mankind.